Let’s talk about his early life first. Galilei wanted to study medicine when he came to Jesuit Monastery. However, he decided to become a monk after four years spending time in the monastery. Even though his father did not want him to do it, he still did it as the priest in his life. 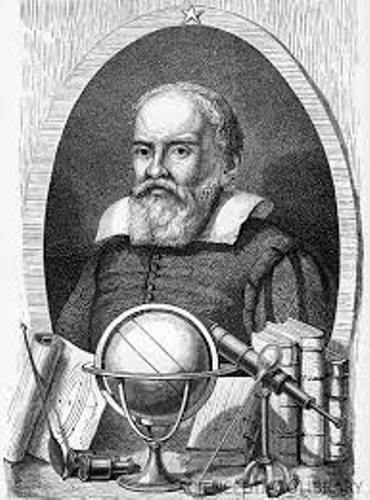 Galileo had to face the life imprisonment due to his support and promotion on the Copernican theory. However, the sentence is reduced to a house arrest. The body of Galileo was moved to be buried again after 100 years. The middle finger of Galileo’s right hand was stolen by a fan. Now you can see his middle finger is displayed at the Museum of The History of Science located in Florence. The position of the finger of Galileo is used to point Rome. Galileo had an opinion about Inquisition. He stated that the Holy write should not be used to teach the person on how the heaven goes, but on how to go to heaven. Galileo has three children. But he never had any marriage. He was a very devoted catholic. His daughters lived in a convent located in Florence. 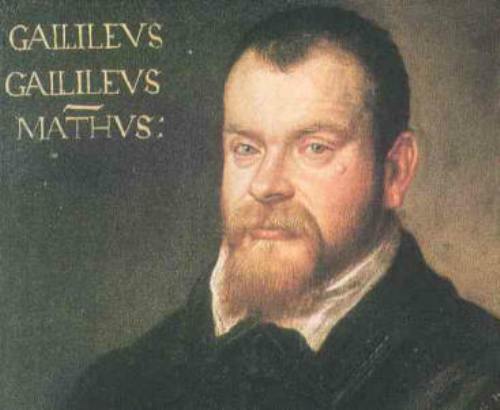 Therefore, Galileo purchased a villa located west of Florence in 1617 so that he could get closer with his daughters. 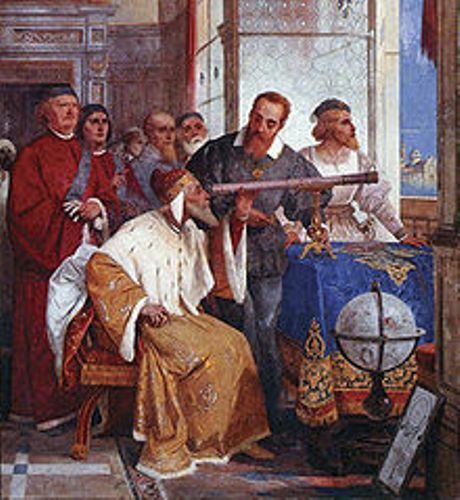 Galileo had a lot of fans. One of them is the genius Einstein. Einstein liked to quote Galileo’s theory. One of his bigger inventions is the study about pendulum. He got his inspiration when he visited the Cathedral of Pisa. He saw a lamp swing back and forth. Even though he had many theories about pendulum, he was not successful to build a pendulum clock. 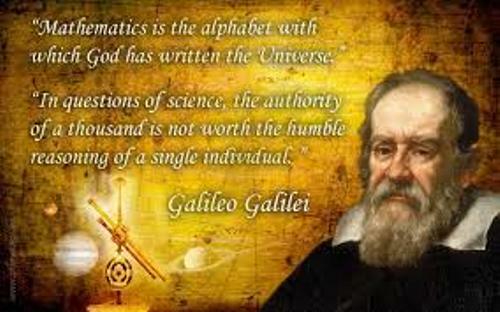 Galileo was a professor of mathematics in University of Pisa. However, the university did not renew his contract since he was incapable to work with. 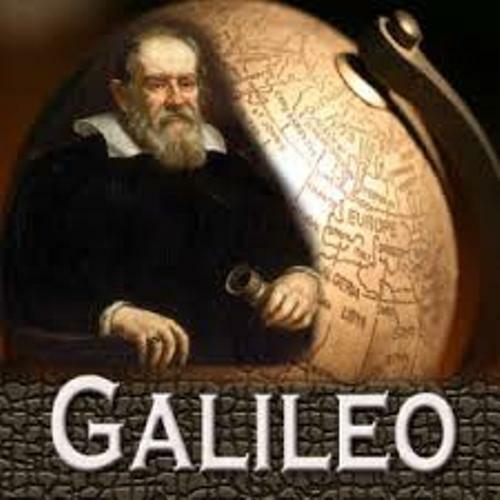 Are you inspired with facts about Galileo Galieli?